UPDATE: It's official, the announcement was made just an hour before the ladies' free skate was to begin that TEB has been cancelled. 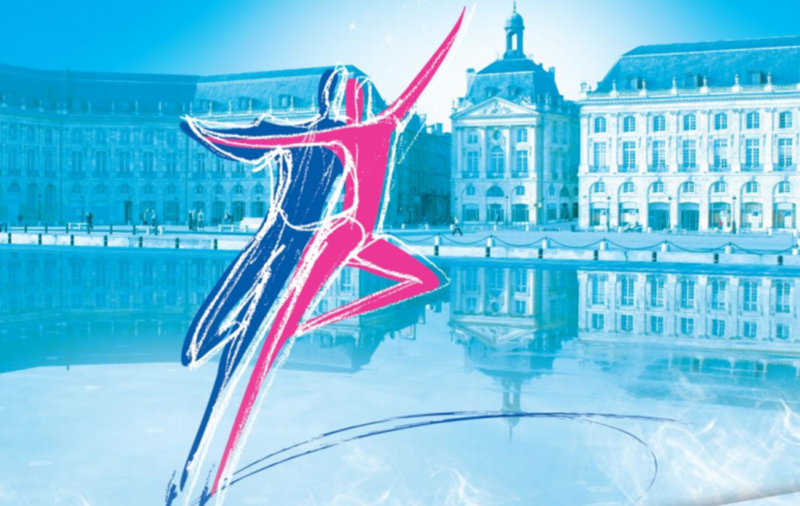 This comes after ISU and FFSG, the French skating governing body, confirmed that competition would continue a few hours before. More to come on the status of this season's Grand Prix. Stay tuned.